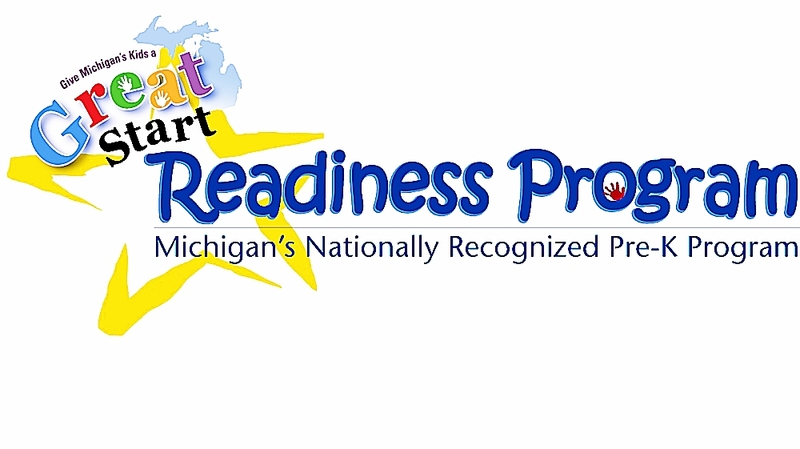 In the past, Dexter Community Education has received a Great Start School Readiness Program (GSRP) grant from the Michigan Department of Education. The grant provides for four year-olds who meet certain criteria to receive preschool services at no expense to the parents. Apply for the program using the online application. Dexter is part of the Washtenaw ISD service area. The state of Michigan awards grant allocations starting in July; please register early for maximum opportunities. environmental risk Students do not have to meet all factors. The program runs M-F, 12:30pm-3:30pm. Please contact Jenkins ECLC Assistant Director Gina Benson at (734) 424-4180 ext. 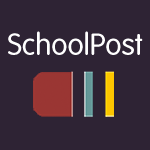 1413 if you have questions about GSRP eligibility or enrollment.